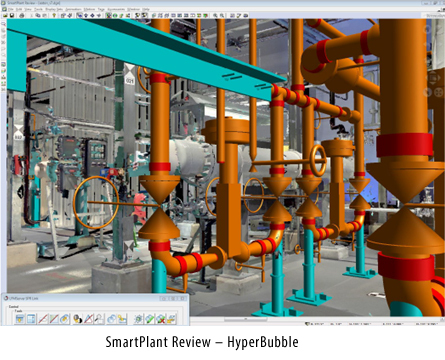 SOLVING PLANT EQUIPMENT PROBLEMS… the first time! Reality Measurements strives to provide the highest quality products and services in the 3D metrology field. 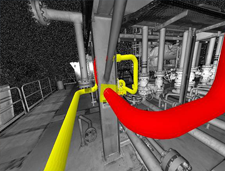 Our strategic partnerships with leaders in the industry provide our clients with a complete measurement, visualization and plant asset integration solution. 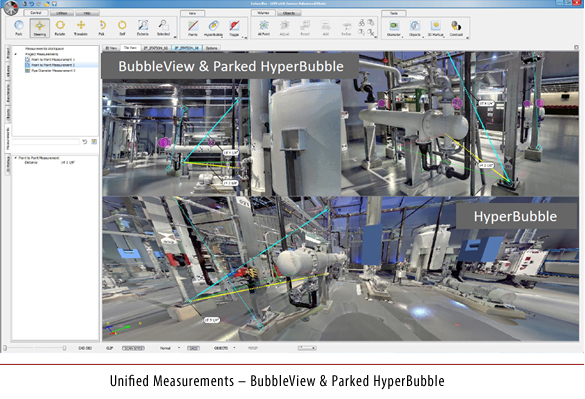 Since 2003, Reality Measurements has used LFM software as a laser scanning service provider and has provided value added service as the first authorized distributor of the LFM software in Canada and select areas in the USA. 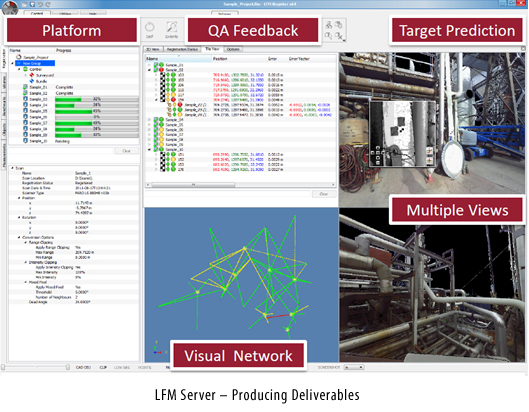 Our long association with LFM Software Ltd., including continual beta testing of its software, ensures to customers that they are receiving the best technical assistance from the most advanced, knowledgeable and experienced personnel in Canada which also ensures the success of the project since queries are resolved quickly. 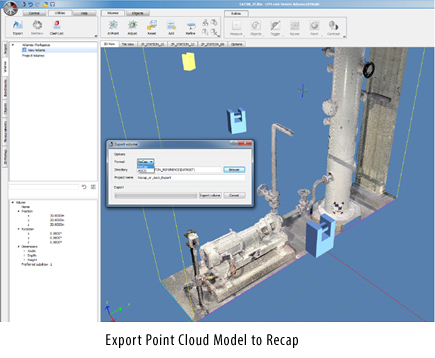 LFM software modules provide a complete solution from site data collection and registration of laser scanned data to generation of a 3D point cloud model, to as-built modelling and engineering design. It provides powerful tools for assisting Owner / Operators with asset management strategies of their facilities. 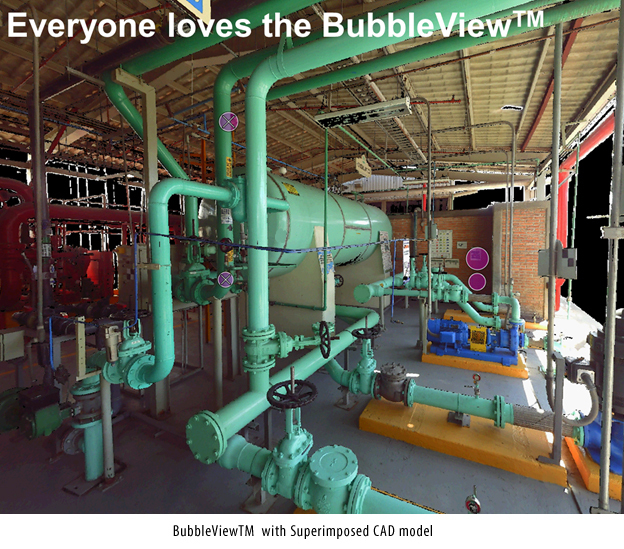 The software is unique in that it is a powerful, neutral software that accepts large laser scanning datasets from most 3D laser scanner manufacturers reducing the need to purchase various software packages. 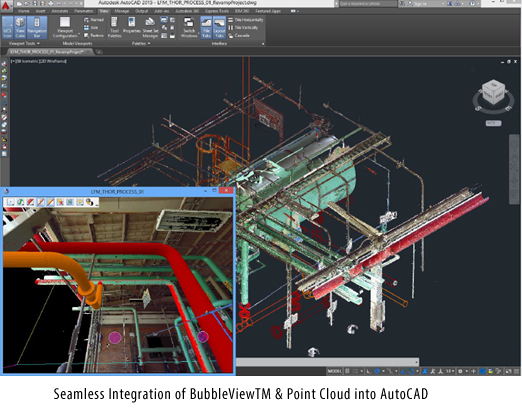 Design engineers enjoy easily working with laser scanning datasets of virtually unlimited size using LFM software. 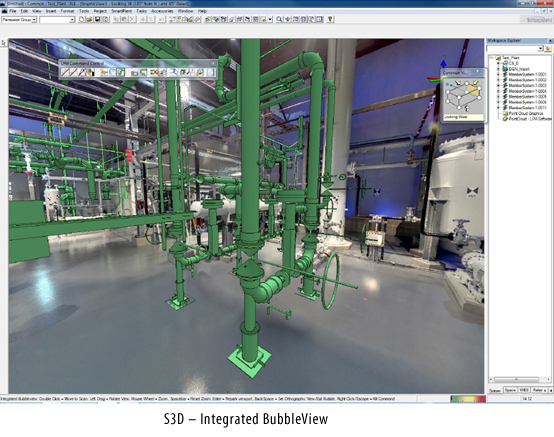 Project Managers value the secure, on-demand access to laser scan data for asset management and project execution over the internet with the online viewing package that also provides tools that allow users to work collaboratively with laser scan data over the internet or in a stand alone mode without the internet in a file-based local or intranet mode. 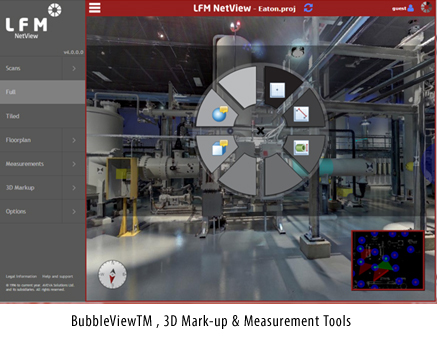 Reality Measurements' personnel can provide extensive LFM software training for your employees tailored to their needs at our facility in our training room or at your facility. 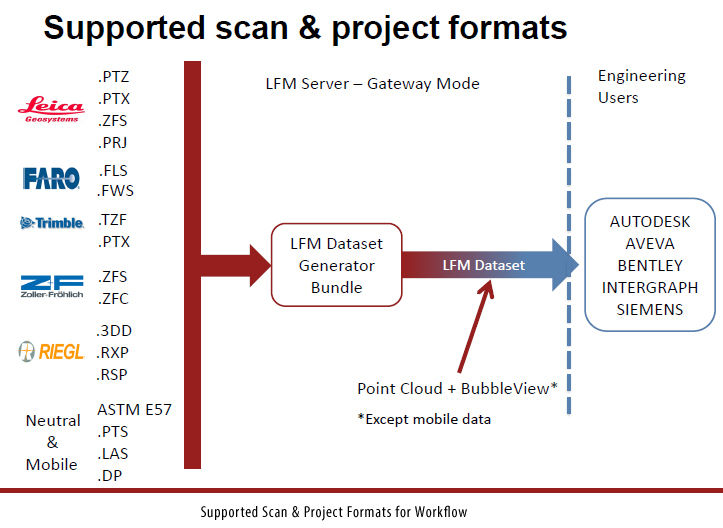 Our current brochures and price list for LFM software modules can be emailed to you if you are interested in this revolutionary software. For more information or inquiries contact us at info@vibrodynamics.ca and we would be pleased to further assist you. Should you wish to order LFM software, or wish to contact a sales person, orders are taken through our mother company, VibroDynamics Inc. at 905-858-3430 or 780-998-3490. Click here to visit the website of VibroDynamics Inc.
Link to: Reality Measurements Inc.